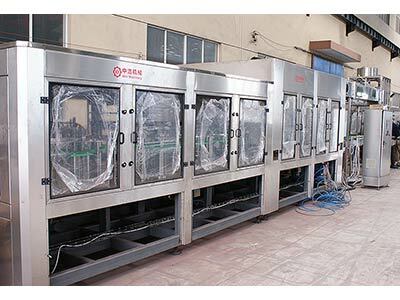 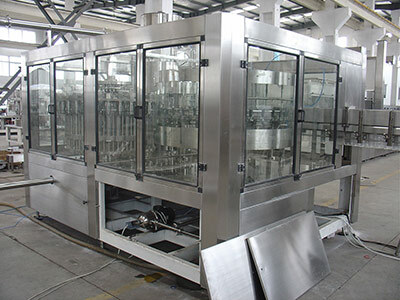 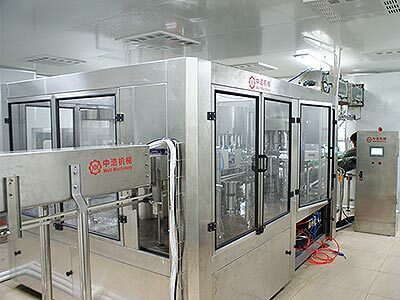 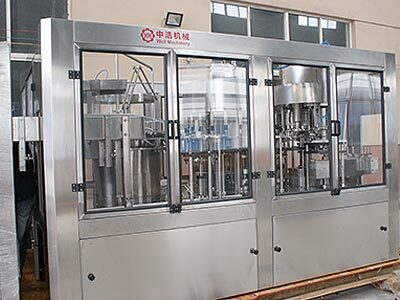 This drinking water bottle filling equipment is used to produce bottled mineral water, purified water, drinking water, alcoholic beverage and other non-gas Liquid. 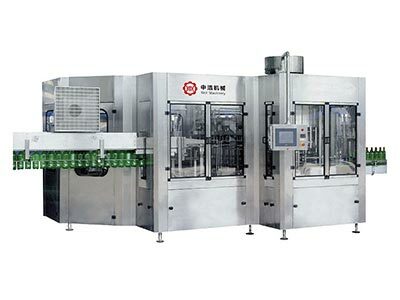 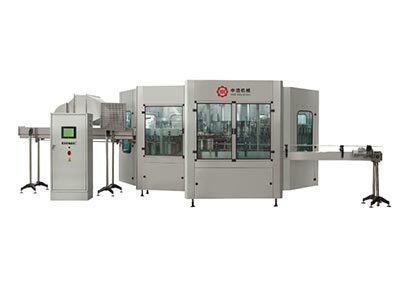 This water filling machine can be applied to all kinds of plastic products such as PET, PE. 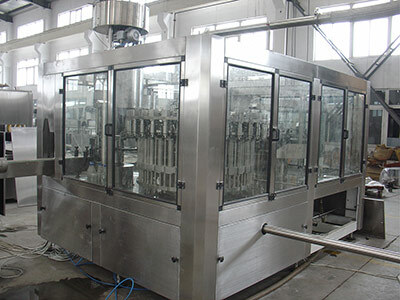 Bottles size varies from 250ml-2500ml meanwhile few changeover is needed. 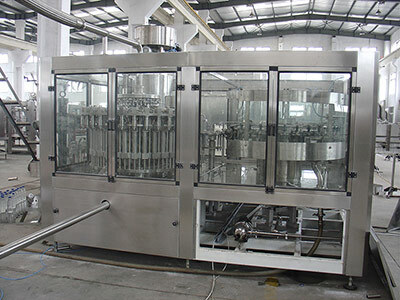 This series of filling equipment capacity varies from 2000BPH to 3000BPH.